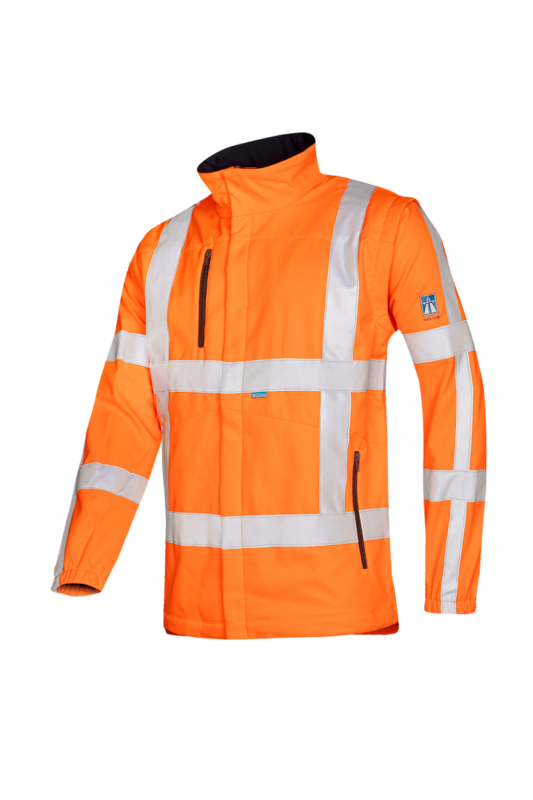 This handy, well-fitting softshell has an extra windbreaker on the front for a cosy warm feeling. 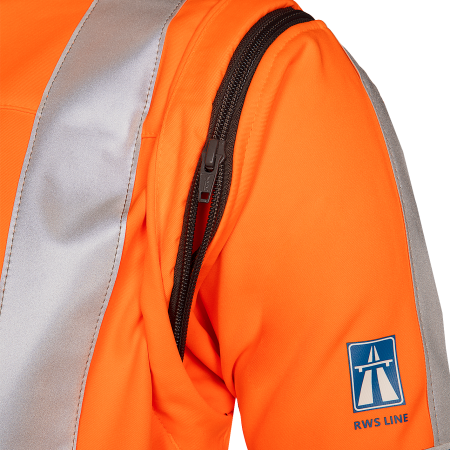 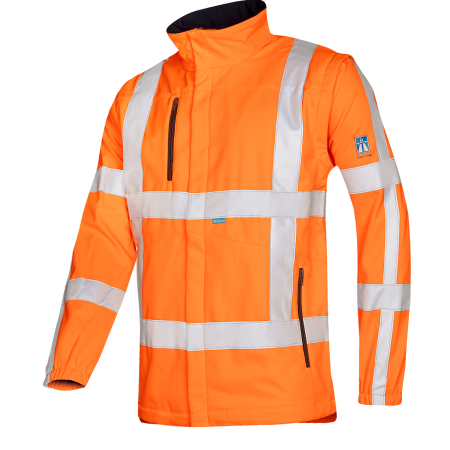 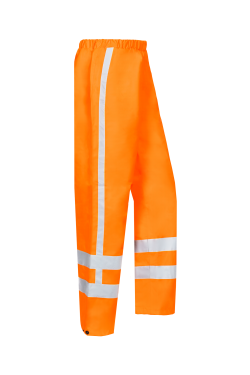 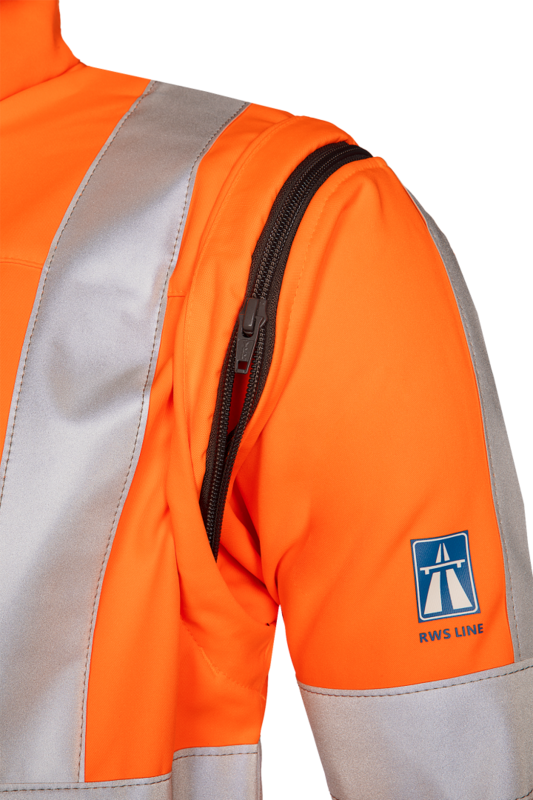 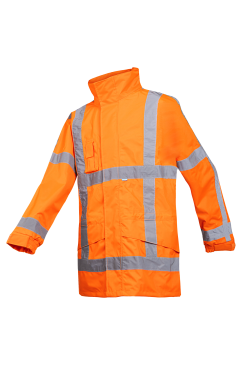 The Alphen hi-vis softshell has one inset chest pocket and two inset pockets with zipper on the outside and one pocket on the inside. 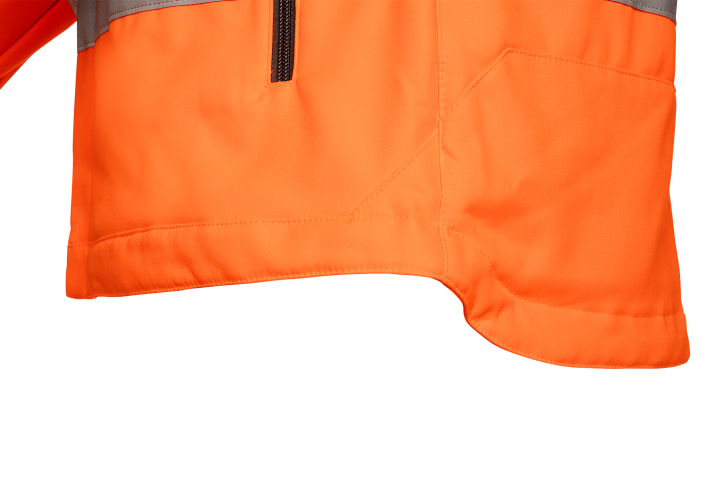 The sleeve ends and the hem are elastic for your comfort. 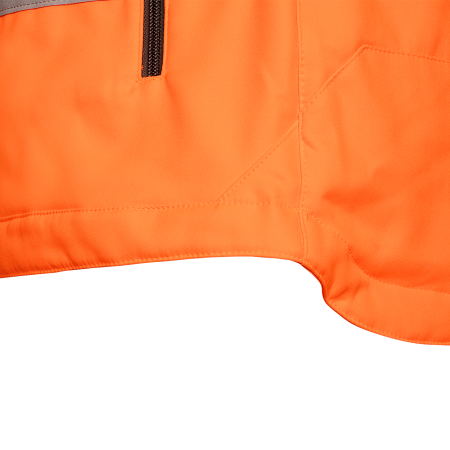 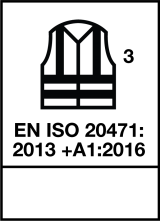 Moreover, this softshell has an extended back and detachable sleeves.